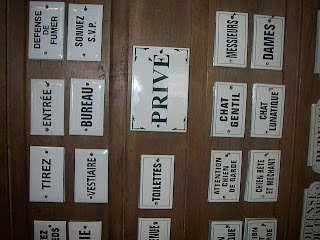 J’adore Aux Belles Choses! 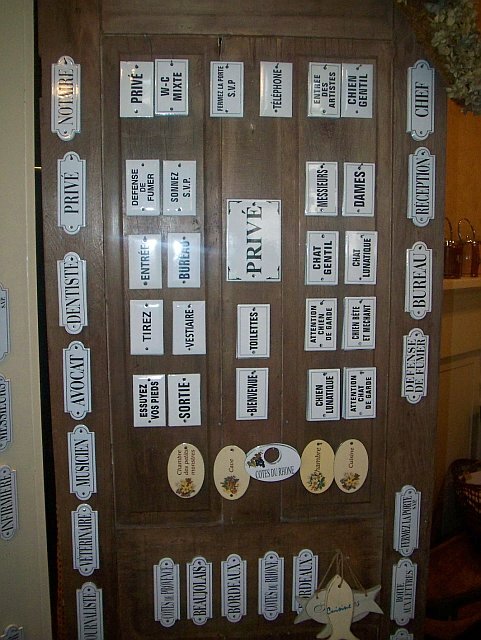 As many of you already know, I love anything French. 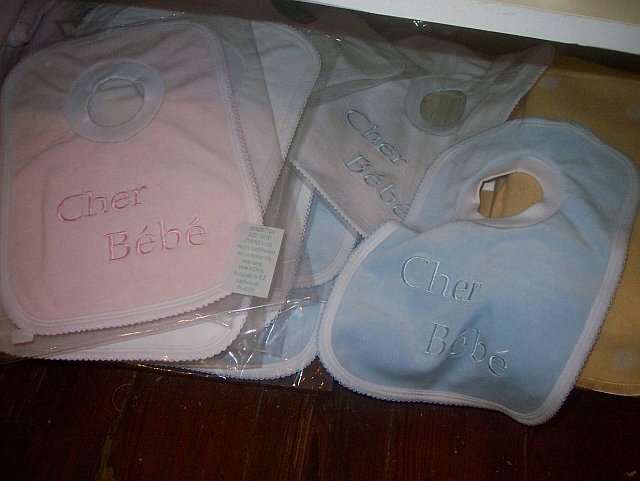 I guess it’s in my blood. 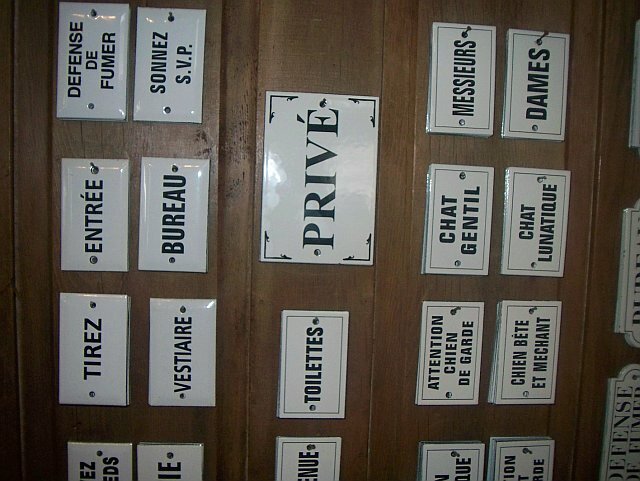 Oui! 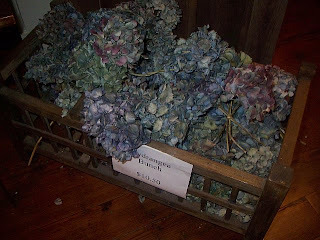 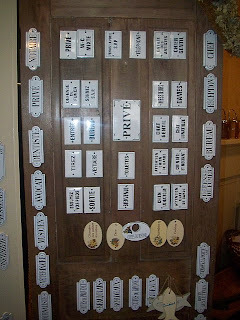 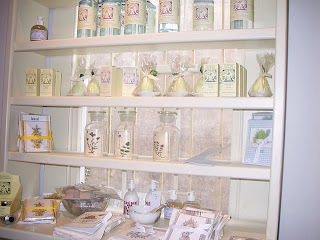 As soon as you walk into the door the waft of fresh lavender transports you all the way to the south of France. 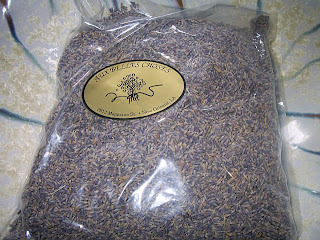 I envision miles and miles of lush lavender fields. 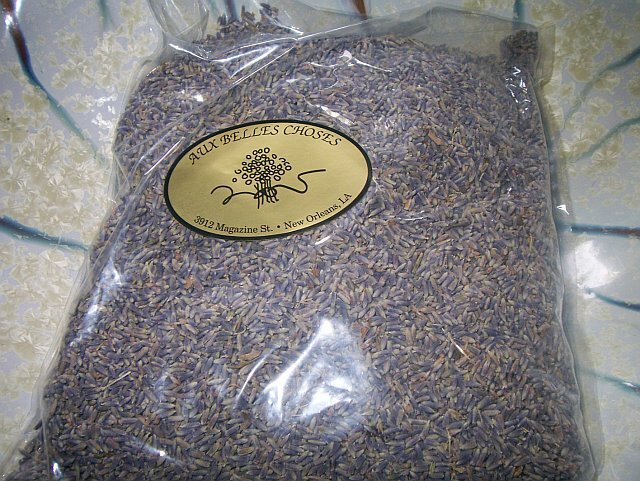 The scent is intoxicating. 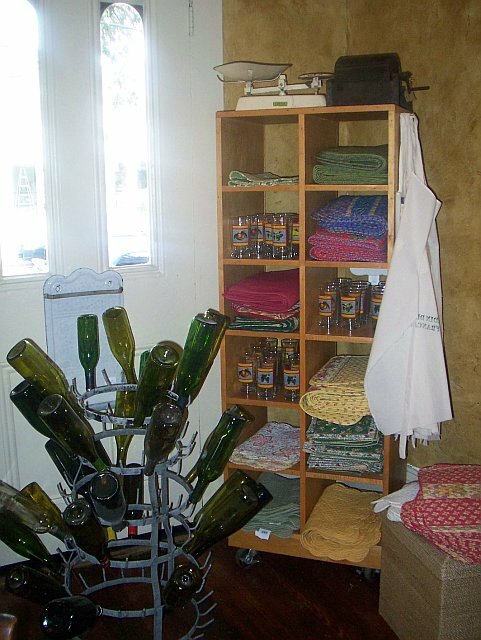 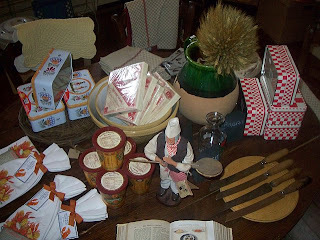 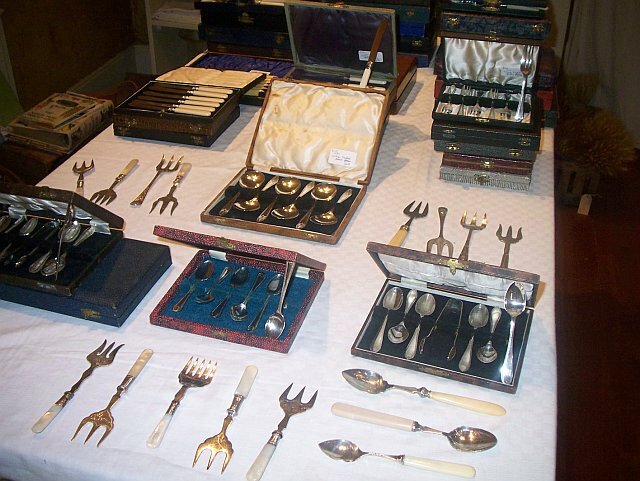 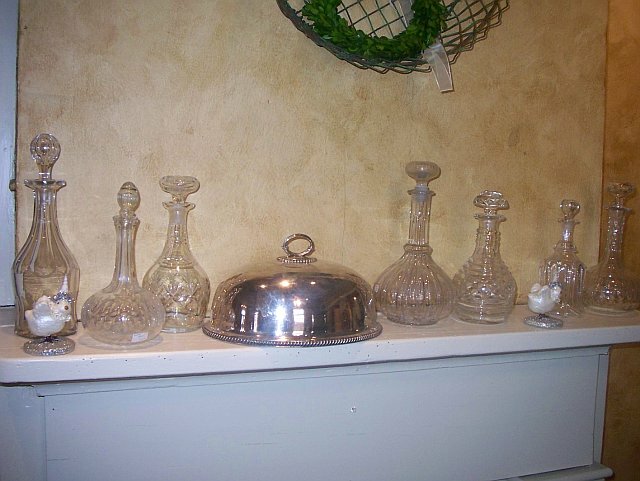 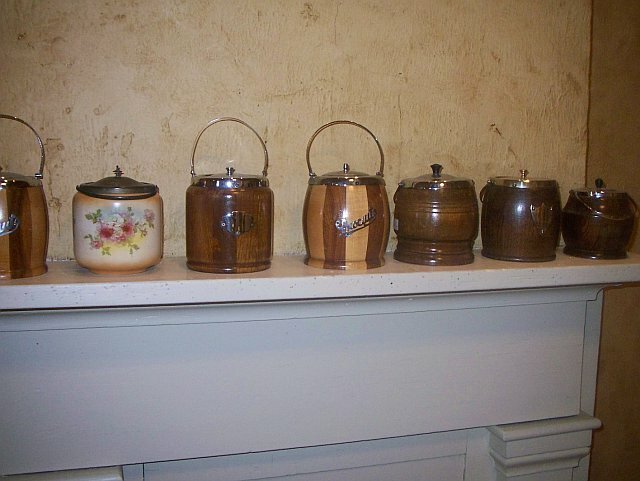 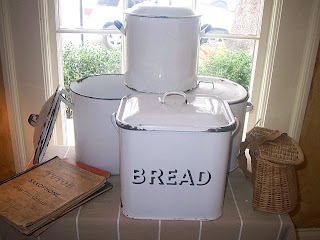 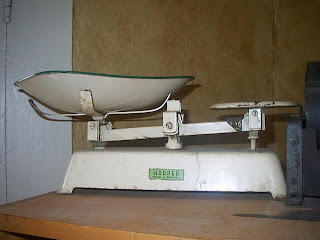 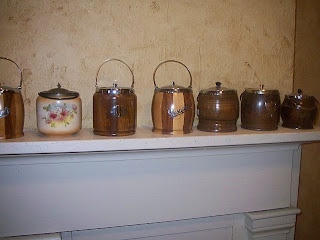 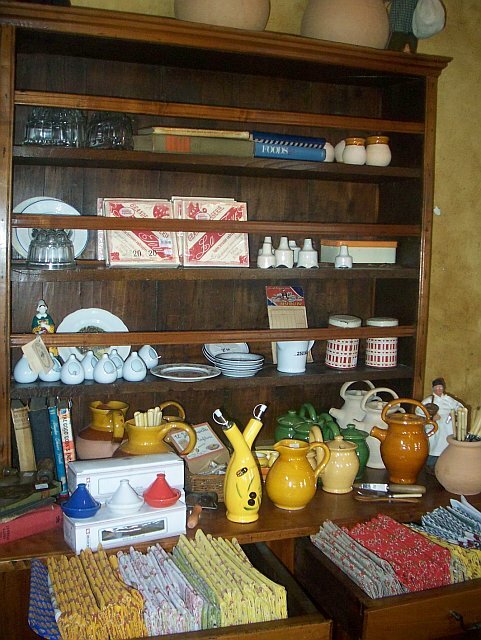 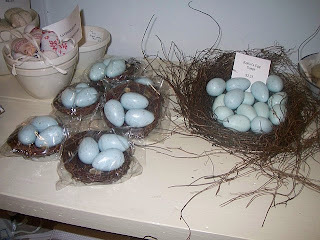 The shop is full of an array of French wares--- many vintage. 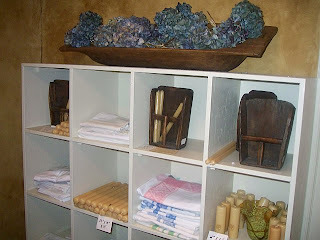 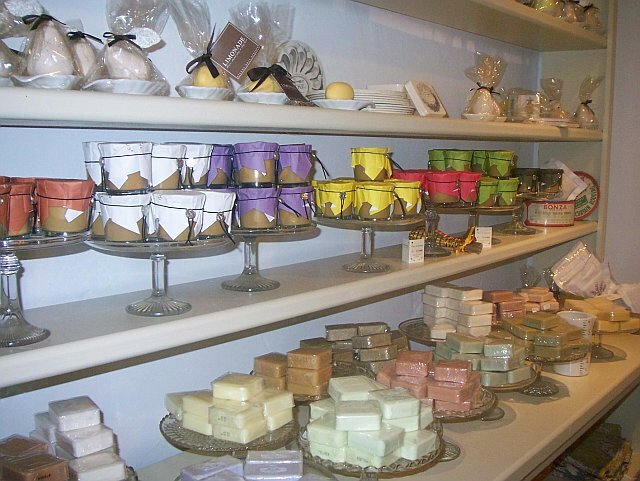 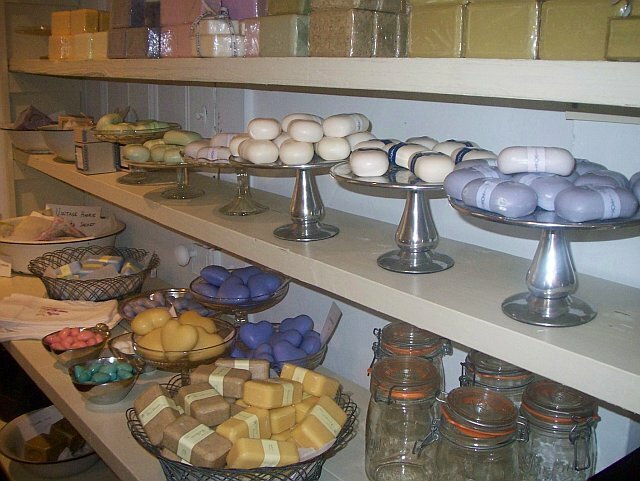 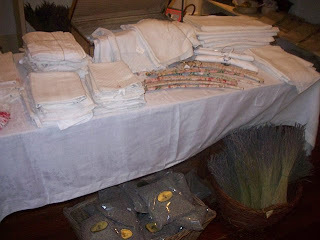 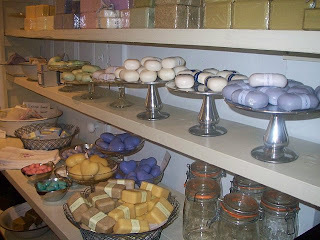 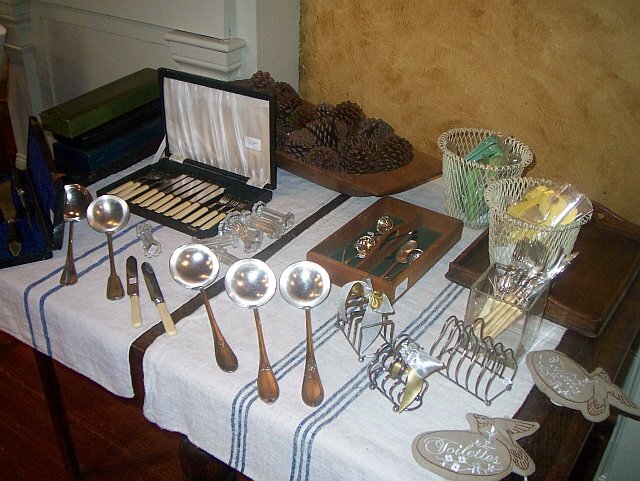 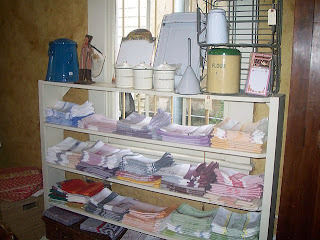 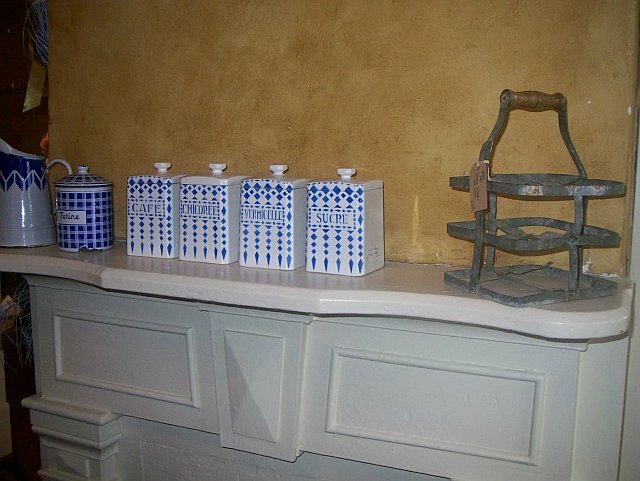 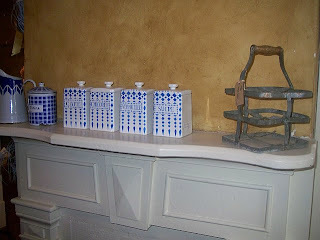 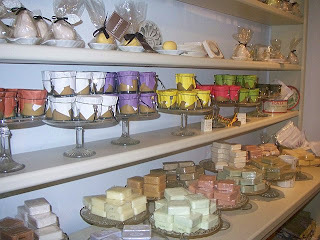 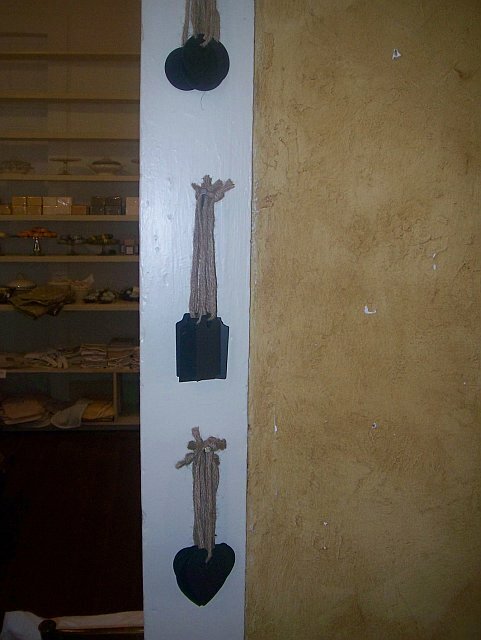 From finely milled soaps, linens, and vintage silver, the shop has Oooo-la-la written all over it. 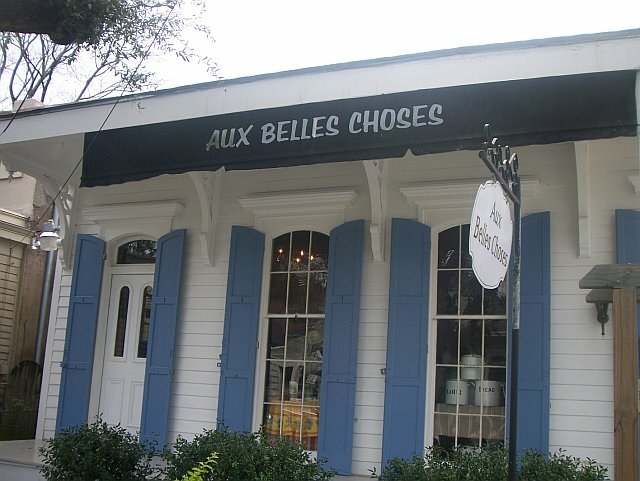 Housed in a charming New Orleans-style home, Aux Belles Choses has many fine gifts and accessories to offer the Frenchman in all of us. 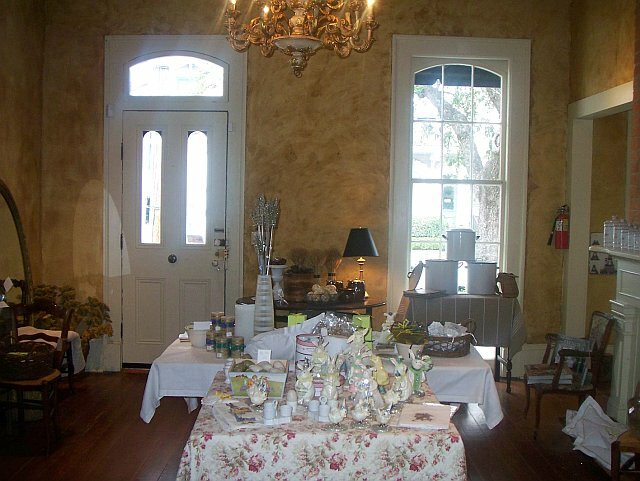 Aux Belles Choses is located @ 3912 Magazine Street. 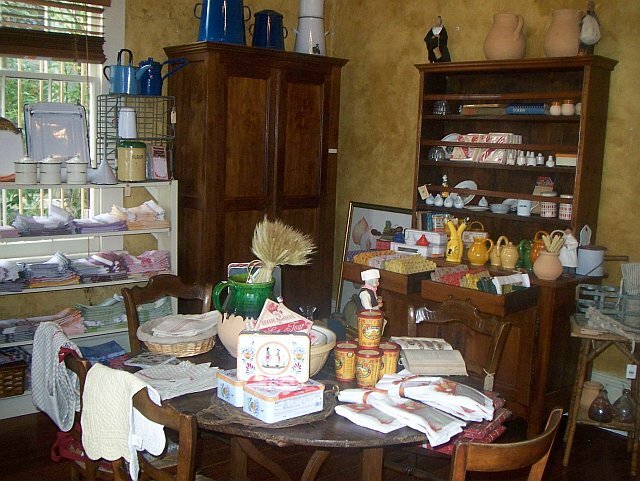 It was opened in 1991and offers a wide variety of handpicked European & European-inspired items for the home. 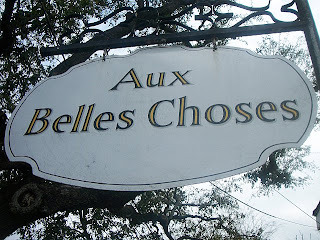 And now take a tour at more of what Aux Belles Choses has to offer.